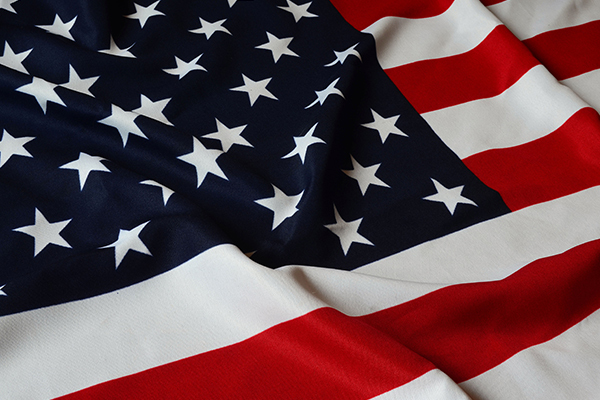 Thank you to all of our veterans for serving and protecting the United States of America. We appreciate your sacrifice, and we understand that your military service is a very important part of your personal history. 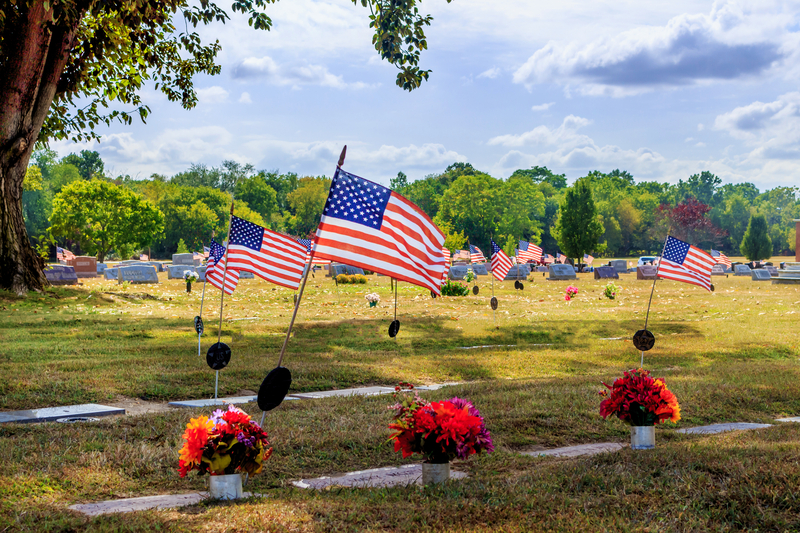 In honor of our veterans, our Gate of Heaven Cemetery located in Berlin offers a designated Veterans Lawn and Monument in recognition of those Catholics who have honorably served our country. At Gate of Heaven our military men and women and their spouse have the opportunity to be buried alongside their fellow Catholic veterans in recognition of the sacrifices made in protecting our country. Several discounts are available for our veterans choosing to be buried in our Veterans Lawn at Gate of Heaven Cemetery. For more information call 855-MyPrePlan (855-697-7375) and a member of our staff will gladly help you. Or, visit us at Gate of Heaven.